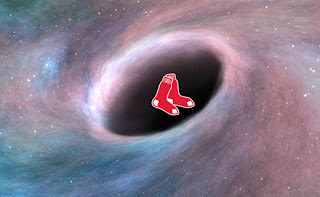 The Black Hole Of Calcutta that is the late-inning bullpen conundrum of the Red Sox cost them a win in Detroit today. Leading 5-4 with two outs and nobody on base in the bottom of the eighth, the collapse began. Walk, walk, double, walk, walk—6-5 Tigers. The real shame is that this 'pen meltdown wiped out a marvelous comeback in the Boston eighth—paced by a clutch three-run HR by Pablo Sandoval. Down 4-0, the Red Sox took an inspiring 5-4 advantage. 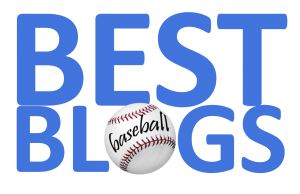 Heath Hembree, Robby Scott and Joe Kelly each contributed to the fiasco. A spirited rally in the top of the ninth fell short with the tying and lead runs left in scoring position. Bad loss, 6-5. No biscuit.